What does a truly generous heart look like? In scripture, we are told that it is better to give than to receive. A heart of generosity goes beyond our finances, and includes every aspect of our lives. Is the idea of "tithing" simply an Old Testament law?  The whole of Scripture actually reveals to us that tithing is really a life-giving lifestyle rather than another rule to follow. 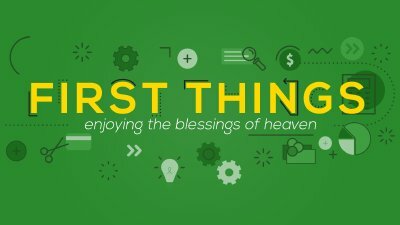 Why is "first" so important in Scripture? Throughout all of scripture, we are told that when it comes to our giving, the first belongs to God. This is true not only of our treasure, but our time and talent as well.